Enjoy your 5th Night Free + Resort Credits when you stay at the lavish Round Hill Hotel & Villas in Montego Bay, Jamaica. 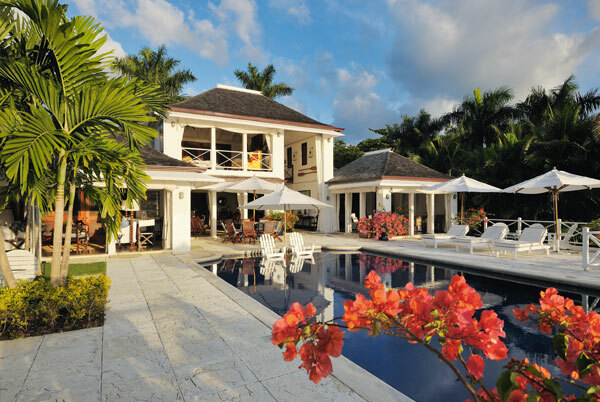 Here you can discover what makes this charming Caribbean Island so tempting. Uncover the award-winning elegance and simple luxury found at Round Hill and savor every fabulous amenity they offer. Add to this the amazing perks and specials you can experience when booking across WhataHotel! and get ready to find a true vacation paradise. 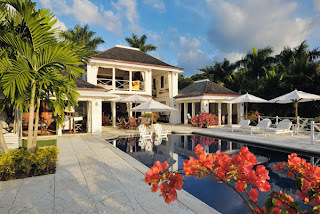 When planning a trip to Jamaica, look no further than Round Hill Hotel & Villas. 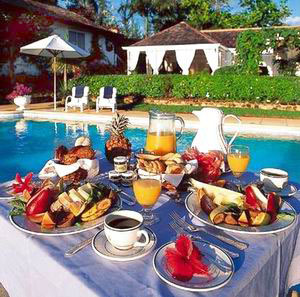 This exceptional resort captivates guests with a wide array of fantastic amenities. 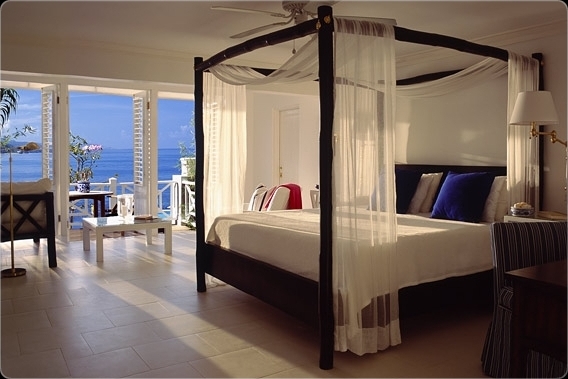 The Ralph Lauren designed rooms are oceanfront and comfortable ensuring a terrific nights sleep while the resort spa provides a calming oasis to all that enter. The hotel staff is able to arrange for a day on the golf course at any of the 5 nearby championship golf courses or they can book an excursion at Dolphin Cove, Mayfield Falls or any of the other nearby landmark attractions. On-site the activities are also impressive. Play tennis, go resort shopping, take on some of the amazing watersports offered here, spend a day at the beach or in the infinity pool and if you happen to be traveling without the kids, hit the Adult-only spa pool with breathtaking views and spa butler service. 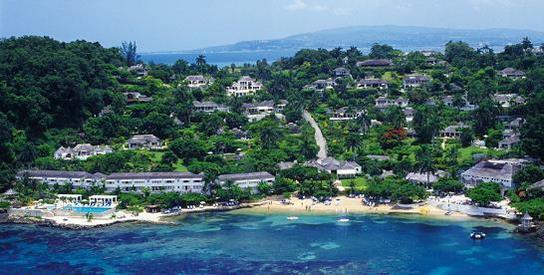 Montego Bay and Round Hill will not disappoint and may even become your favorite vacation destination of all time. When booking your travel across WhataHotel!, guests can receive Special Offers that are combinable with Exclusive Complimentary Perks to create a travel plan like no other. The Special Offers include a 5th Night Free + $150 in Resort Credits when you pay for 4 nights or 2 Free Nights when you book a 7 night stay. Added to these amazing specials are the Exclusive Complimentary Perks that include full breakfast for 2 daily, a $100 F & B Credit and options for early check-in or late check-out. These amazing deals will only add to your time in Jamaica. Savor the history, charm and culture that is Jamaica along with all of the perks offered by Round Hill Hotel and WhataHotel!.